Our friendly staff are always ready to assist. 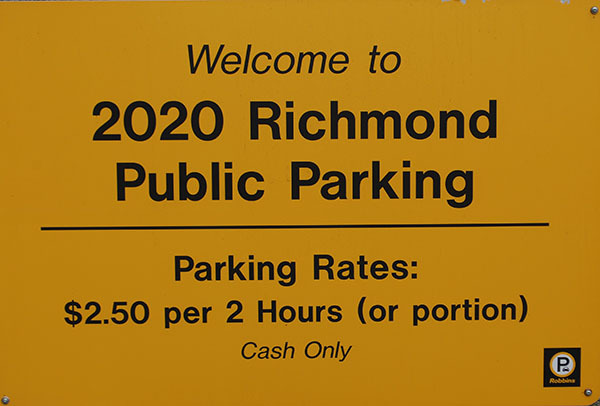 Our office is located near the busy Royal Jubilee Hospital and we are pleased to offer public pay parking for our office at 2020 Richmond Rd. The cost is $2.50 per 2 hours.